Sure, every business wants to ensure their customers are satisfied, but we're committed to providing an excellent experience from our first contact to your entire duration with us. Just how committed are we? 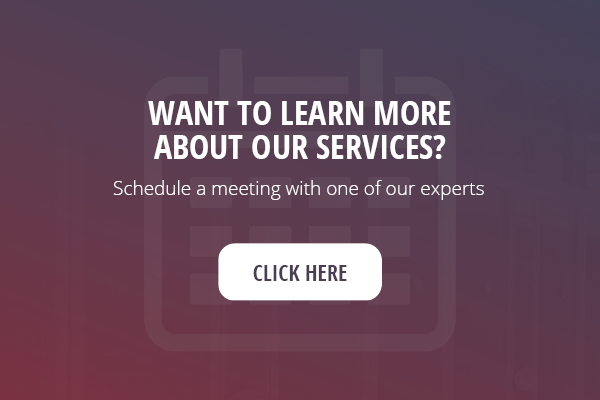 Ask our customers! Last year our customers gave us a 96% overall Customer Satisfaction Score, with 86% of respondents saying their Whipcord experience was Excellent or Very Good. Recently we had the opportunity to attend the Convergence Conference in Calgary, Alberta with our partner Wolf Creek Public Schools. Convergence brings together teachers, technology experts within schools, and government and industry representatives from across Alberta to discover emerging technologies and trends in the marketplace. Wolf Creek has been a partner of ours since the summer of 2016 and we were pleased that they were hosting a talk on the infrastructure solutions we have provided to them. To read more in depth about how we worked to move Wolf Creek to an offsite Infrastructure as a Service solution, download their case study! 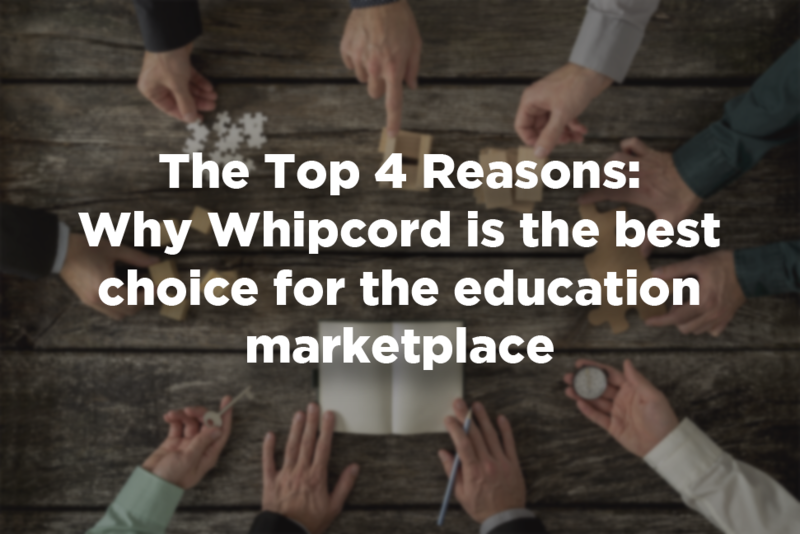 So why would an educational organization choose Whipcord? Follow along as we discuss our top four reasons over the coming weeks.